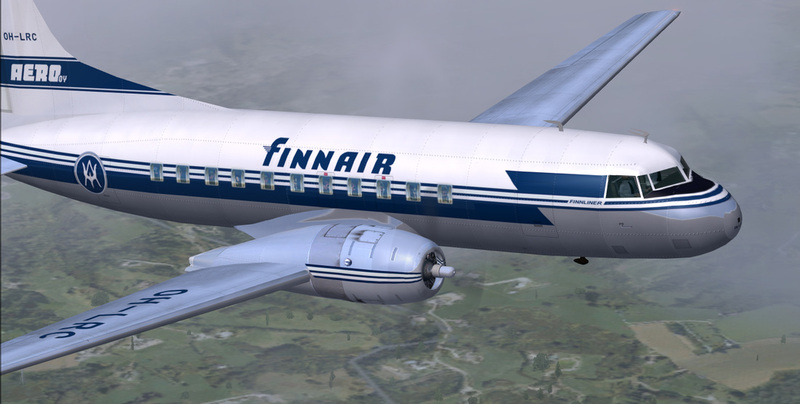 CV-440 Finnair OH-LRC circa 1958. 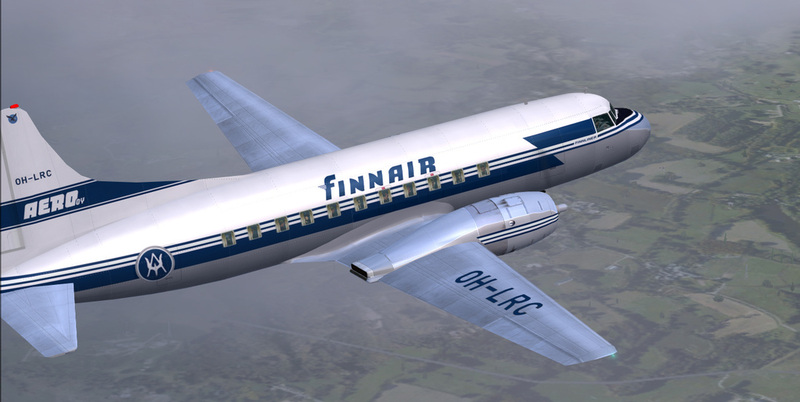 CN#75 was delivered to Aero OY (Finnair) on 5-20-1953 as a CV-340. 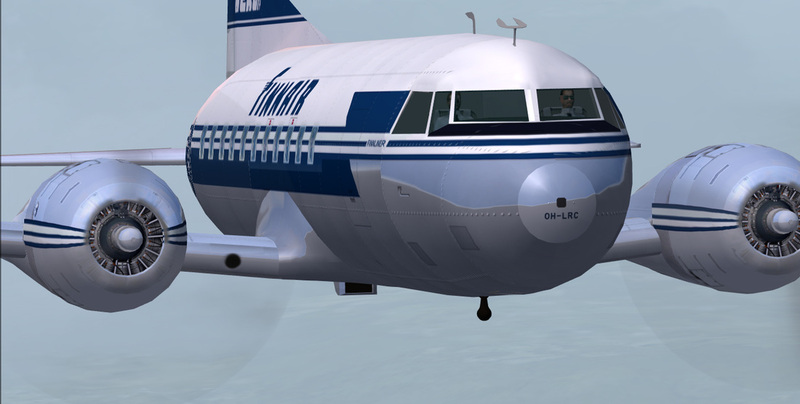 It was converted to a 440 standard and left the fleet in August of 1972.